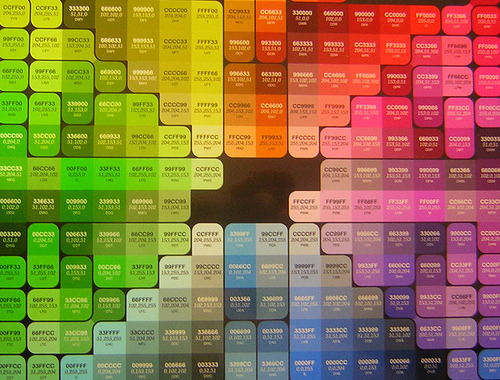 While sharing the data for electronic color standards may seem like a “no brainer”, it’s easy to fall into the trap of making the assumption that the person at the receiving end of the data knows how it was obtained and how to use it. So here are some best practices to follow to make things go smoothly. The next fundamental rule in sharing electronic color standards is that the color parameters using in the calculation of the coloriemtric data must be the same.